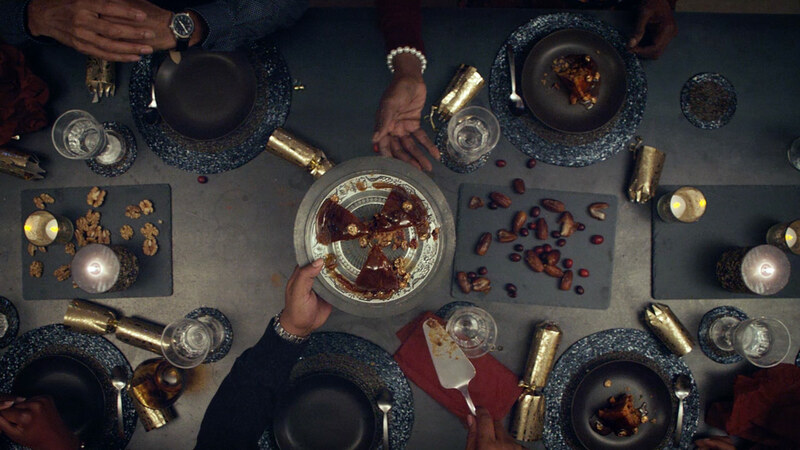 The Mill, in collaboration with AMV and Director Marcus Svanberg out of Blink created a series of Christmas films relating to the food and drink that people enjoy together during the festive period for supermarket Sainsbury’s. 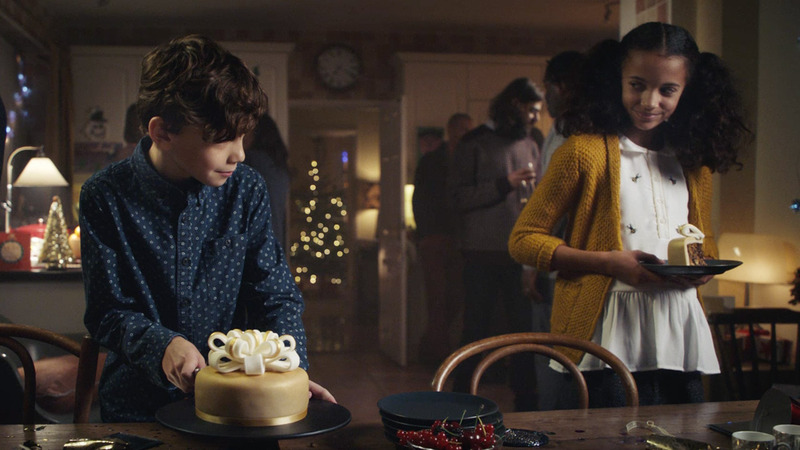 ‘Dad to the Rescue’ takes a look at Zoe, a young girl who has waited patiently throughout her Christmas Dinner in order to get a slice of the delectable Salted Maple and Chestnut pudding. We see her eyes following the plate as six slices become one, with the last piece ending up in her Dad’s hands! Luckily for Zoe, Dad is in the generous spirit of the holidays and passes the plate on to his grateful daughter – though he does keep a spoon for himself, after all: Christmas is for Sharing.